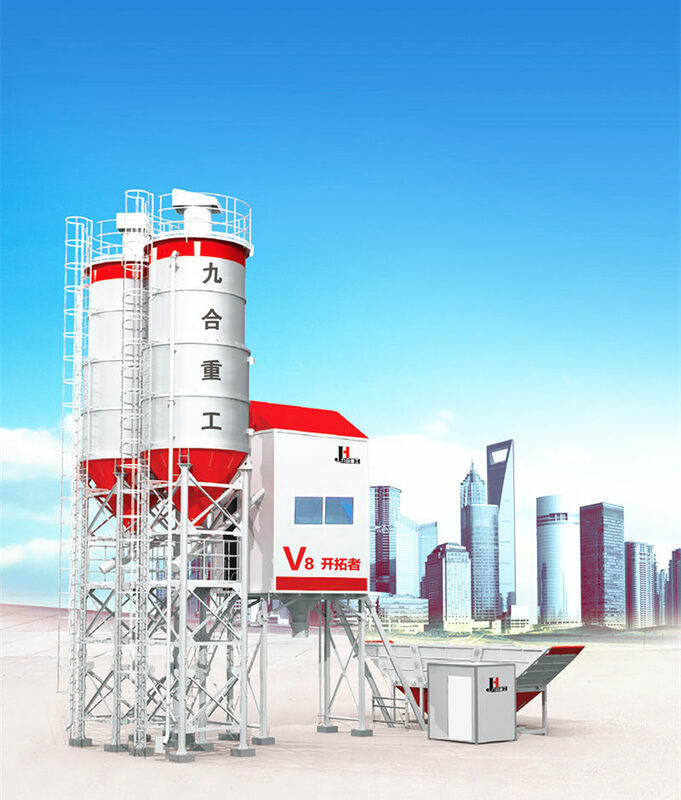 JIUHE concrete mixing plant is integrated unit for centralized mixing concrete, with superior mechanized automatic degree, higher productivity, ensure concrete quality and save cement. Following the development in new rural construction and higher construction requirement. 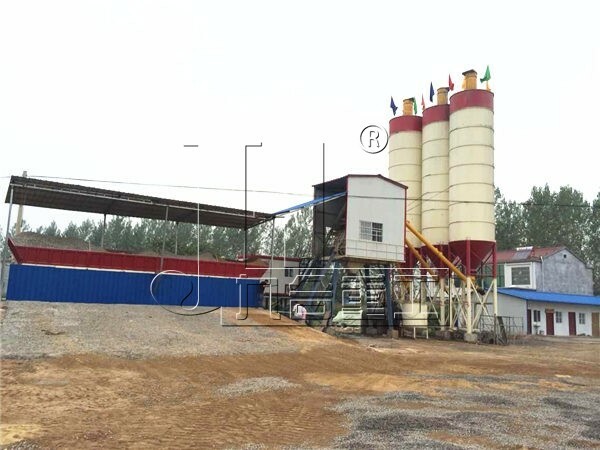 JIUHE concrete mixing plant is integrated unit for centralized mixing concrete, with superior mechanized automatic degree, higher productivity, ensure concrete quality and save cement. 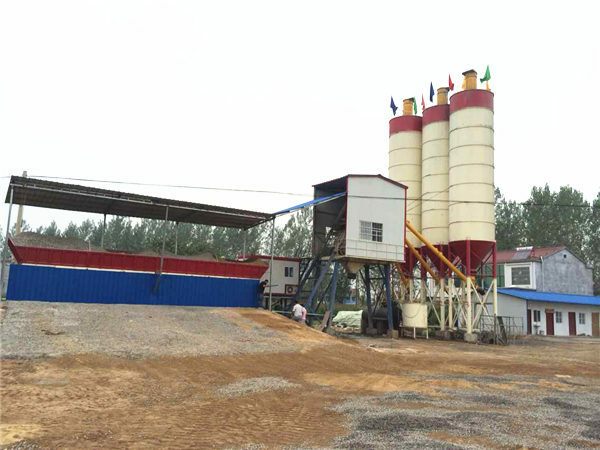 Following the development in new rural construction and higher construction requirement, JIUHE adopt centralized mixing to get better environmental protection, having Absolute advantages on construction technology, working period, cost and quality, with completely vast market prospect. HZS series concrete mixing plant is according to GB10172-88 《concrete mixing plant technical conditions》, which is designed and manufactured with advanced technology that introduced and absorbed from similar products in German, the function is taking raw materials of concrete such as cement, water, sand, stone, powder, additives and so on, using specific mix proportion that made in advance, producing the finished concrete with excellent quality. 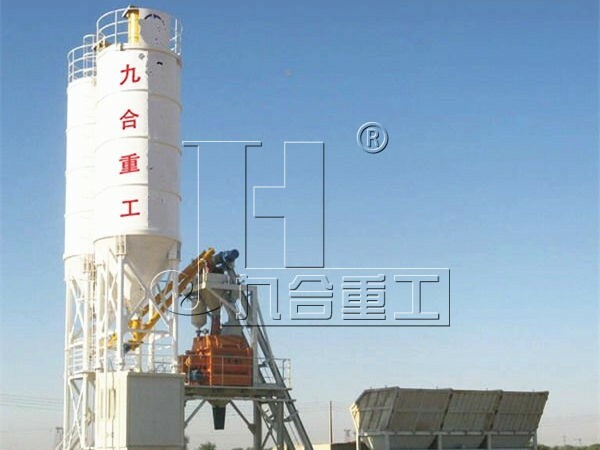 Concrete mixing plant is widely applied in various constructions such as rural, highway, railway, bridge and so on. 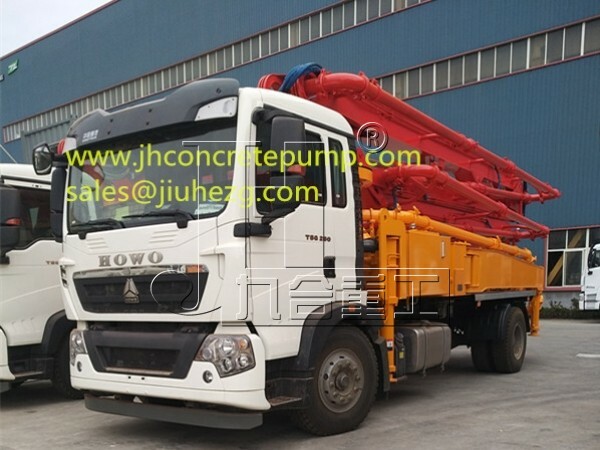 1.German technology concrete mixer,energy saving, high efficiency, better concrete quality. 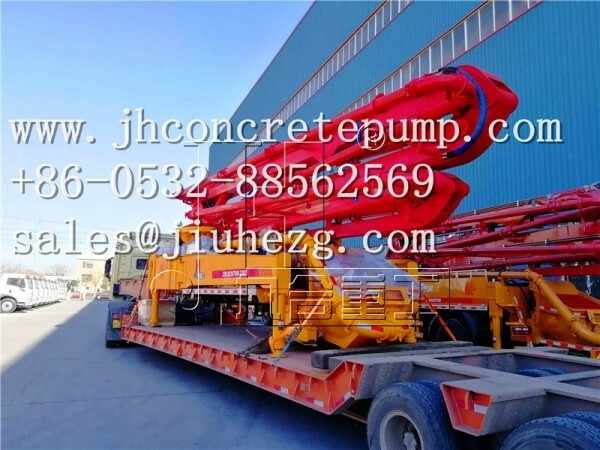 3.Control software, stronger function, the operation management for full set of concrete machine is available. 4.Aggregate inching supplying technology and automatic scale deducting function can get higher precision for dynamic measurement. 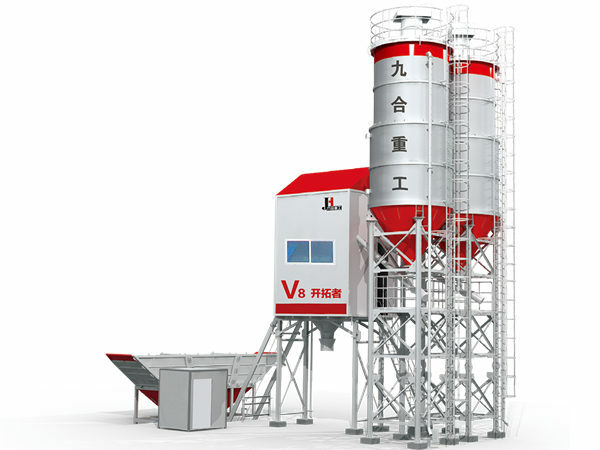 6.Total computer automatic control, cooperating with high-quality weighing instrument, high control precision on batching. 7.German Siemens electric parts, Taiwan EVOC, advanced manufacturing technique, stable and reliable performance. 8.Modular design, simple and convenient installation and testing. 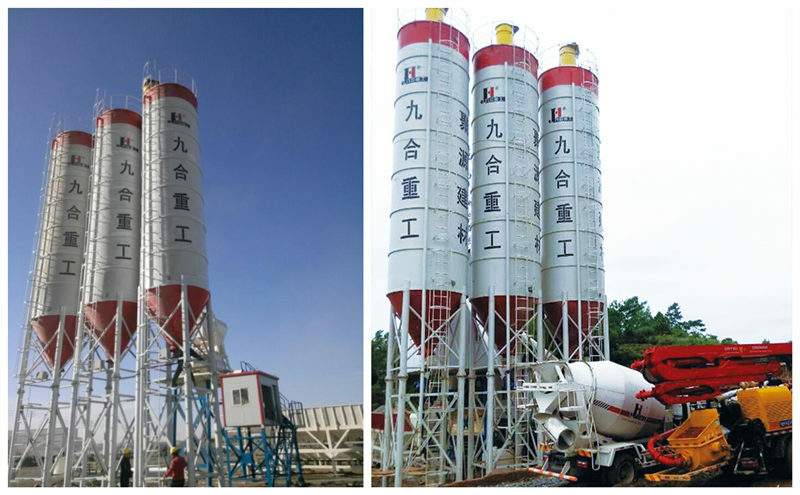 9.The maintenance access of concrete mixer is equipped with power-off protection upon opening the door, safe and reliable operation. 10.Special seal structure, good airtightness, little dust and great working condition.